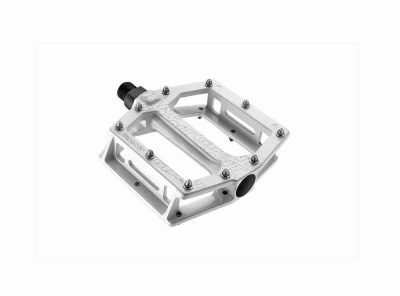 CNC-machined from aeronautic-grade 7055 aluminum and combined with proprietary technologies, the exceptional stiffness-to-weight ratio of the 3D+ makes it the crank that the pros reach for when winning is all that matters! 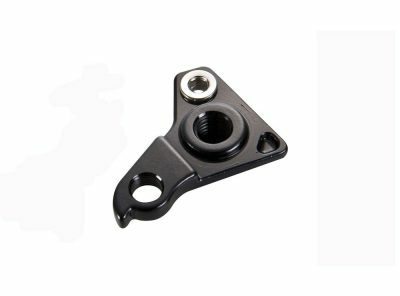 Find it at our store only ON ORDER. 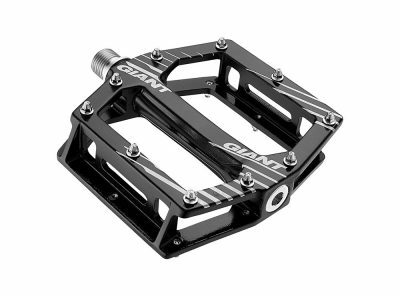 Giant is now offering their top quality replacement Disc Brake Pads for Shimano XTR/XT/SLX brakes (pre 2012). 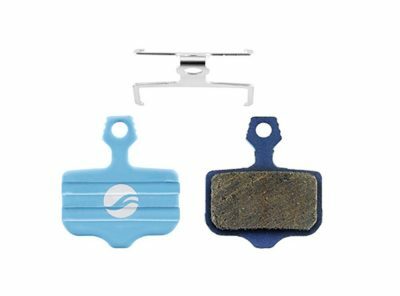 Giant is now offering their top quality replacement Disc Brake Pads for Shimano XTR/XT/SLX brakes. 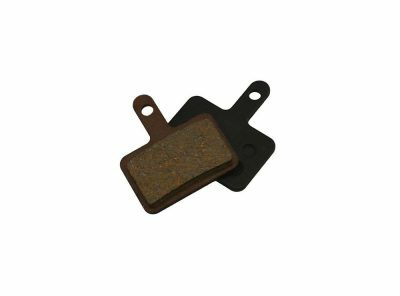 Giant is now offering their top quality Replacement Disc Brake Pads for Avid brakes. • Compound density – Medium. • Softer compound provides high power consistent performance, quick bedding in time, and a strong bite from cold. 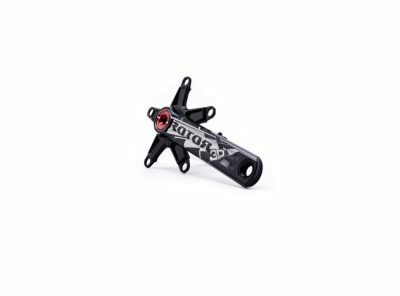 Rotor friendly compound. 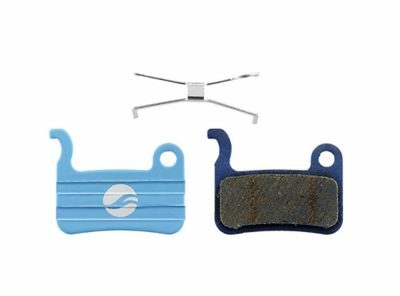 • Uberbike pads are manufactured in the same factory as leading brands, and tested to the highest standards. 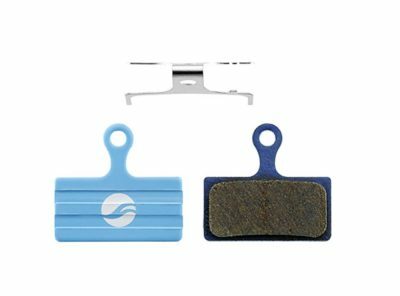 • Recommended application – Good value all purpose pad for a wide variety of riding styles from XC to Downhill. 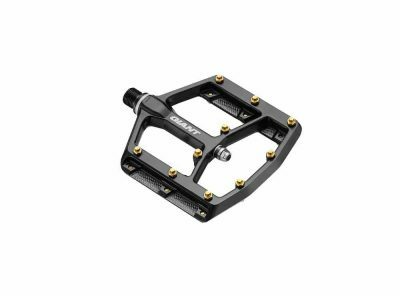 • Supplied with Stainless Steel Springs. 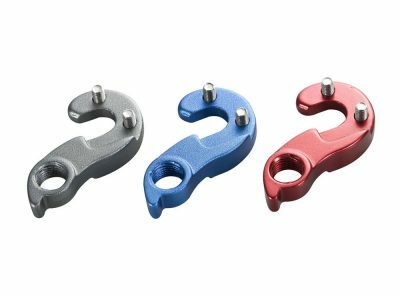 -10 Replaceable Pedal Pins per each.